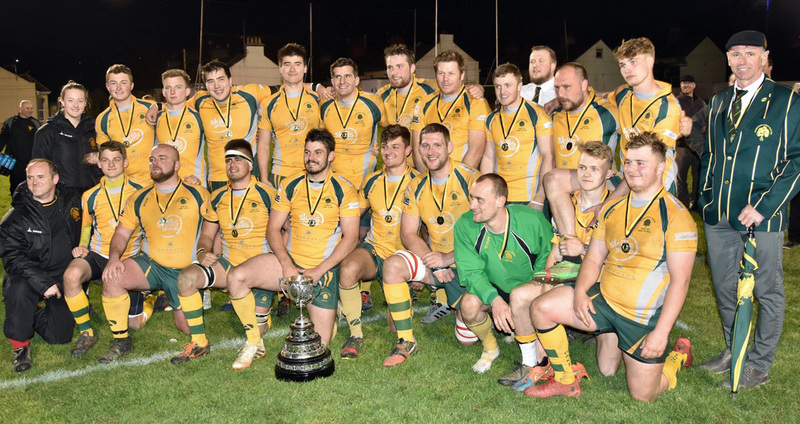 PLYMSTOCK Albion Oaks claimed a trophy double on Wednesday night at the Rectory. Oaks’ first team won the Lockie Cup by beating Devonport Services II 43-14 in a contest that produced five yellow cards – four for Plymstock. 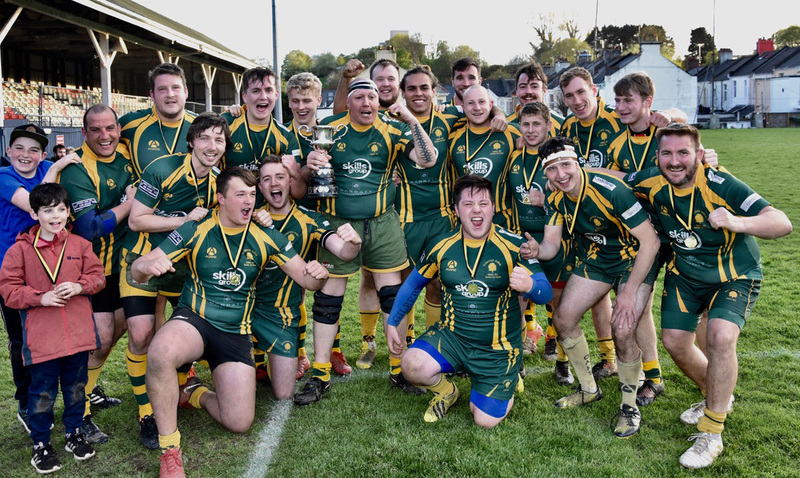 The Horsham Fields-based club also picked up the Ellis Trophy by triumphing 22-7 over Devonport Services IIIs, who had Ollie Summerill scoring their only try. Cornwall/Devon League side Oaks were delighted to end an up-and-down season on a high. Player-coach Callum Cload was particularly impressed with the spirit his side showed when they found themselves down to 11 men for a spell in the Lockie Cup final after picking four yellow cards within the space of five minutes. Oaks were inspired by Dan Romang, who has just returned from injury. He scored one of their tries. Cload also chipped in with one, as did Nathan Akers, while Devon forward Tim Coats and young winger Joe Rider both crossed twice. Services, whose first team have a vital promotion play-off match with Chew Valley to look forward to on Saturday, had Ben McGowan and Reece Bartlett scoring tries for them, with Harrison Slade converting both efforts. Action pictures from the finals can be viewed HERE. Congratulations to all members of Plymstock Albion Oaks involved in winning the Lockie and Ellis Cups. Be proud .